It may sound a bit enigmatic, but in general it means that your Gmail setup is wrong. Unfortunately you cannot change it using the UI. Fixing this requires a SSH connection. Warning: I’m not responsible for any damages or injury, including but not limited to special or consequential damages, that result from your use of this instruction. So, if you know this things, you are ready to go! Procedure is exactly the same as stopping except the last step: just click on “Run” button instead of “Stop”. And that’s all! If you didn’t make any mistakes, your Gitlab emails should be sent via provided Gmail account. NAS rejected one of my HDDs (/dev/sda) due to SMART status. RAID5 is now in degradation mode. Broken HDD has been removed (not replaced!). NAS has been shutdown (I didn’t plan to use it so I turn it off for 2 weeks – just in case). NAS would not boot with HDDs inside (well it would boot but it didn’t get an IP address, so that I could get to it). NAS is not reachable at all (despite the fact that it seemed to work just fine). Basic system reset (3s) didn’t help at all (still no network connection). 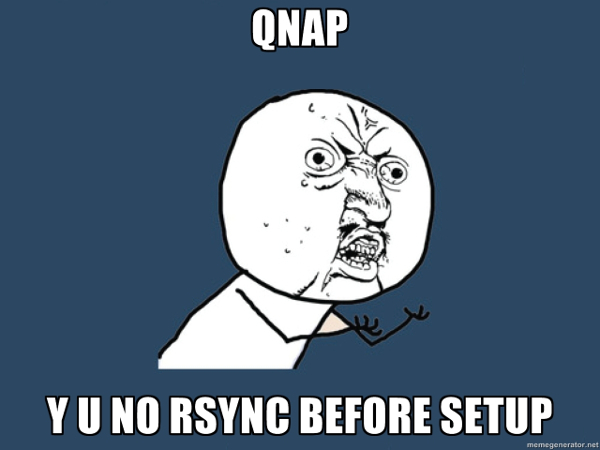 Before you attach our hard drives and restore RAID, you need to know one thing: QNAP that is not a setup with at least 1 HDD, won’t provide you with any tools like scp or rsync. You will be able to examine your HDDs (there’s mdadm luckily), but you won’t transfer your data via LAN. All network tools are only available once you perform a full setup. Also keep in mind, that you should perform a whole new installation with your RAID hard drives unplugged (just in case). 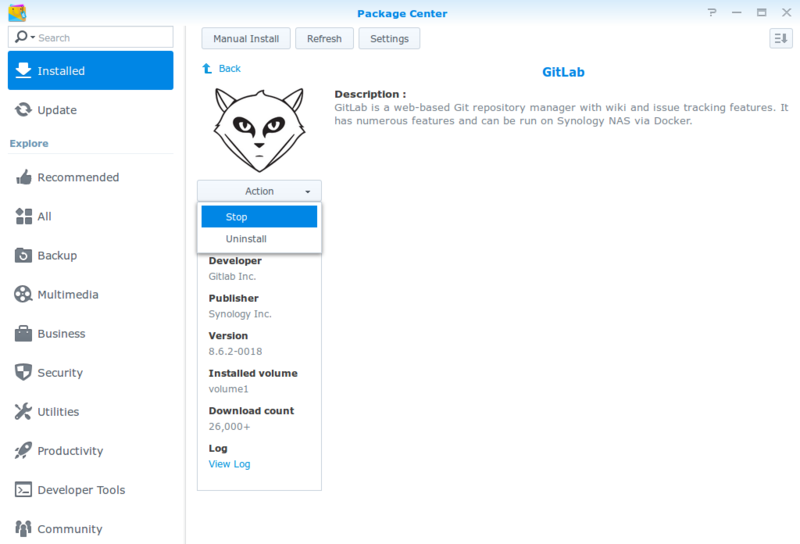 Make your NAS available via SSH with all the tools you need. Make sure your RAID HDDs are unplugged. Once it boots, go to admin page and perform a quick setup. I used the first HDD slot for a temporary “rescue” HDD (/dev/sda). So it won’t be included when I will reassemble the rest of HDDs. Also keep in mind, that even when you have RAID1, RAID5, RAID10 and so on, it is still worth having an external backup of all of your data.